Fortunately for Woody and for all of us, his second wife, Marjorie, was by his side as he struggled with his failing health. Marjorie Guthrie responded to her husband’s death by founding what is now the Huntington’s Disease Society of America. Over the years, Marjorie raised our country’s awareness, not just of Huntington’s, but of all kinds of rare diseases. She made her case in Washington, DC—and right here in Bethesda, where she encouraged NIH to expand its efforts to understand rare diseases. Her foundation worked with NIH to support such research. And she was involved in the movement that eventually led to the passage of the Orphan Drug Act in 1983—the year she died. In its 30 year history, the Orphan Drug Act has greatly encouraged the development of drugs for rare diseases. While we have a long way to go—there are an estimated 7000 rare diseases, and there are drugs available for approximately 300 of those—there remains great cause for hope. The founding of the Therapeutics for Rare and Neglected Diseases (TRND) program at NIH, now located in the new National Center for Advancing Translational Sciences, is just one of many steps that seek to build a bridge from a veritable deluge of recent discoveries about the causes of rare diseases to new and effective treatments. At the same time Marjorie Guthrie was setting up her society, Dr. Milton Wexler was establishing the Hereditary Disease Foundation (HDF) in response to his wife’s struggles with Huntington’s disease. Soon his daughter Nancy joined her father’s campaign. A clinical psychologist by training, Nancy Wexler learned genetics from the ground up. She was part of the group that, in 1983, successfully discovered the general location of the Huntington’s gene, on the short arm of chromosome 4. The HDF helped support that research. So did NIH. Nancy then pulled together a research team—including my own research lab at the University of Michigan—to search for the causative gene. Nancy’s leadership led to an unprecedented collaborative model, where research groups that would normally have competed with each other agreed to work together. With the support of NIH and HDF, discovery of the HD gene was published in March, 1993, just about exactly 20 years ago. That gene discovery has directed new research aimed at developing treatments for Huntington’s: a quest that continues to this day, with growing confidence that it will ultimately succeed. Today, I contend that, precisely because of the efforts of folks like Woody, Marjorie, and Nancy, there is help, and there is hope. The landscape of many rare diseases is no longer uncharted. These heroes, and so many others, have helped make this a land for you and me. Tracing Woody Guthrie and Huntington’s disease. Arévalo J, Wojcieszek J, Conneally PM. Semin Neurol. 2001 Jun;21(2):209-23. 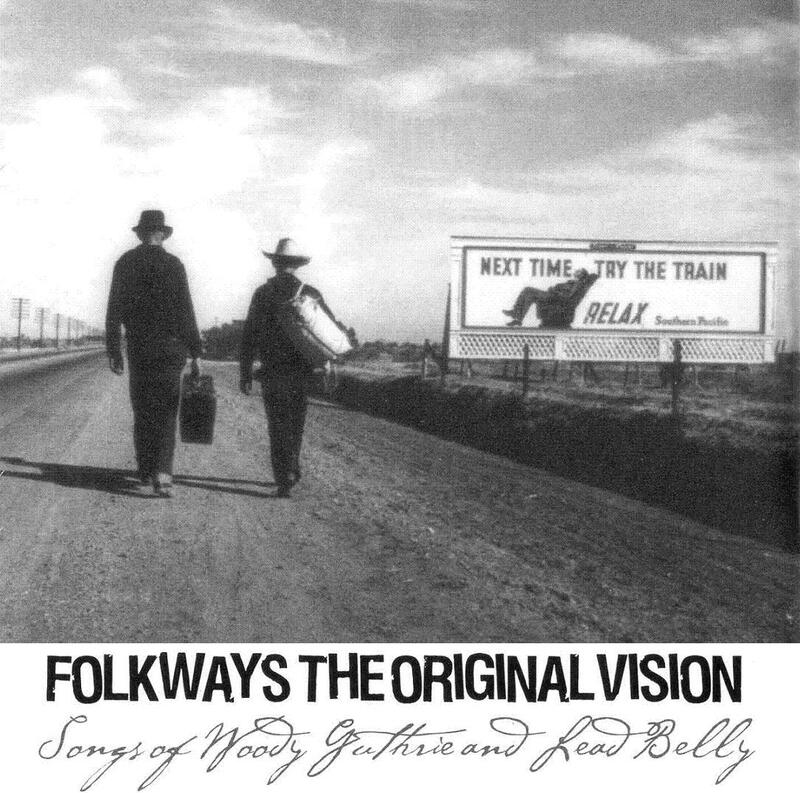 “This Land is Your Land” by Woody Guthrie from Folkways: The Original Vision, Smithsonian Folkways Recordings SFW40000, provided courtesy of Smithsonian Folkways Recordings. Copyright 2005.